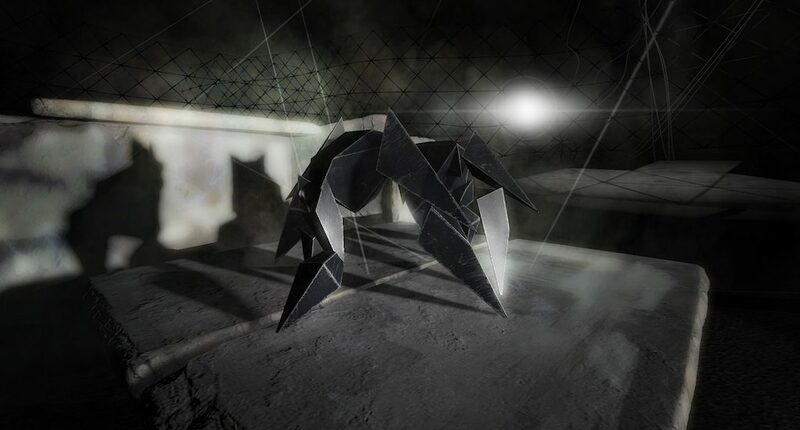 Gareth Pugh collaborates on a new virtual reality experience to present costume design for Antigona in Germany. 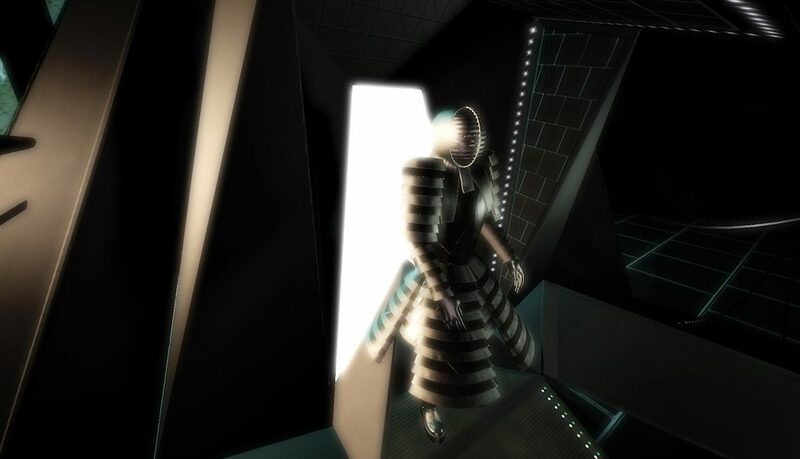 No stranger to innovation and experiment, the avant-garde designer Gareth Pugh has partnered with Turner-Prize-nominated artist Goshka Macuga and London-based virtual reality firm Werkflow to give audiences a fresh new way of previewing the costume design. The immersive experience focuses on the four central characters of the opera: King Creonte, the two warring brothers Eteocles and Polynices, and finally on the character of Antigona herself. The idea is to offer a new way of for audiences to enjoy the narrative of Antigona, and the atmospheric and absorbing visuals during the experience ensure that the power of the designs are translated onto the screen. This recent collaboration in Staatstheater Kassel, Germany marks the beginning of art fair Documenta 14 on June 10, and also is the latest in a long line of Gareth Pugh collaborations with opera and costume design. Previously the designer has worked on the ballet Carbon Life which was staged at the Royal Opera House in 2012, and Eliogabalo at the Palais Garnier in Paris in 2016. His teaser trailer for AW17 was also highly theatrical, featuring renowned singer Rebekah Del Rio singing her famous rendition of ‘Llorando’. Indeed, those familiar with Pugh’s AW17 collection will notice the recurrence of the black bug eyes that engendered an uneasy and dystopian atmosphere at the show. In a similar vein to Rei Kawakubo’s creations, Gareth Pugh’s dramatic designs certainly lend themselves to the theatre, spurning practicality and commercialism for a more inventive approach. You can preview the experience here.